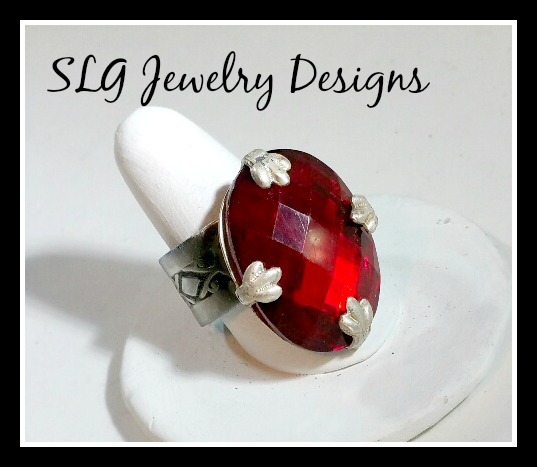 SLG Jewelry Designs | Hand Made, Mixed Media, Mixed Metals. Necklaces, Earrings, Bracelets, and Rings for Everyday Wear, a Special Gift or something for an exciting special occassion. Also, you'll find Vintage Pieces and a few Crafts. I just learned about this contest, this morning. I think I need to get my head out of my studio world once in a while to check out Facebook and see what is going on more. Needless to say, this contest ends tonight, and I am just getting started trying to get some entries. The entire contents of the picture at left! A box filled with delicious polymer clay supplies. The more times you enter, the better your chances of winning. You do NOT have to complete everything in the giveaway. Every item you “complete” gives you an entry to win. So the more things you complete, the more entries you get. NOTE: When visiting FaceBook pages for credit, please COMMENT on a post or on their wall. Don’t forget to spread the good news across your social media too! No purchase is necessary or required to win. Opting to subscribe to Parker’s Clayful Tutorials Club for 3 months or the Polymer Clay Adventure will not increase your chances of winning. Please note: ALL entries are verified. If you have marked a task as “complete” and are chosen to win, your entry will be verified. If your entry can not be verified, your entry is automatically disqualified. Here’s some additional information if you want to try to get entered also. Good luck. Look for new blog entries coming from me soon. I have had my studio torn apart for months and had a computer crash. The studio is almost complete, I’ll share pictures too. Plus I made a huge investment in my business and purchased a brand new computer. Still learning what all it has, just received it this past Monday. This collaboration, Explorations in Voice, would NOT have been possible without the donations of these generous sponsors. We are grateful for their generosity. Please take a moment to visit & shop their online stores. A list of supplies & links have been provided below. The BALC Class starts on Tuesday. Considering in the middle of December it felt like it couldn’t start quick enough, Christmas and New Years came and went, and now I feel like I need to rush to get ready. 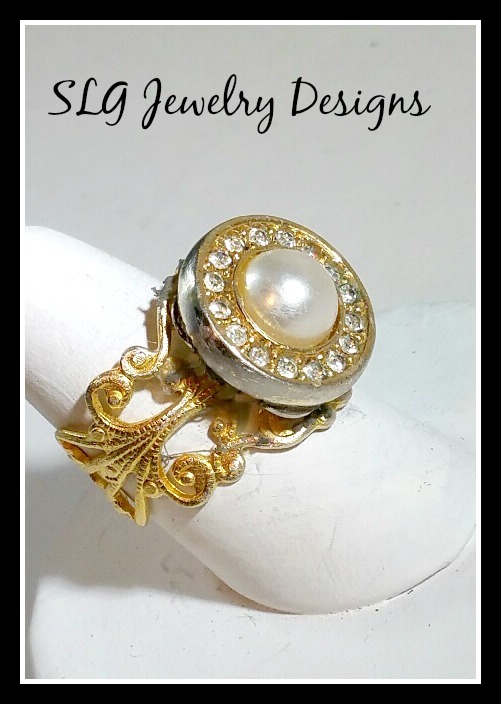 I haven’t taken the tree down yet, I just got in one good size box of Vintage jewelry and another on the way, so those need to be researched, photographed and listed on Etsy…hopefully sooner, than later. I’m still making new things for the store and considering repurposing some of the stuff that doesn’t seem like anyone likes. I did manage to squeak in just a little time to watch the documentary/movie on Netflix about Iris Apfel…what a wonderful woman. If you have a little time, I highly recommend seeing it if you have the opportunity. The whole story of how she got to where she is in the fashion and jewelry world is very interesting. It is a little sad that she never thought of herself as pretty and she explains in full detail why. The relationship she has with her husband is just awesome. Well, I got lots to do. I’ll be checking in sometime during the week I’m sure. Thanks for reading. For all readers I hope this message reaches you happy and healthy; for those of you in the United States, I hope you enjoyed the turkey, stuffing, yams and pumpkin pie for Thanksgiving…now the rush is on for everyone that believes in Santa Clause to start putting up the Christmas decorations and a tree, AND buying presents for those we love. Personally I love buying gifts and seeing their expression when they open it…but, being a kid at heart, I love getting presents too and I’m not ashamed to admit it. Anyhow, I have been working my fingers off to make as much beautiful jewelry as I am able to for my Etsy store. 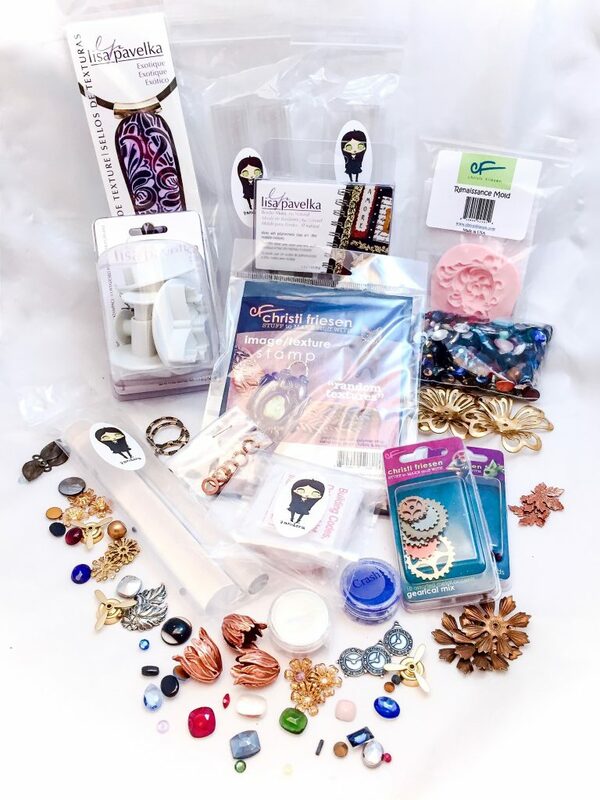 I will be making a few items that will be gifts for those I love, and I really hope you can find something in my store that will bring joy to someone you love. 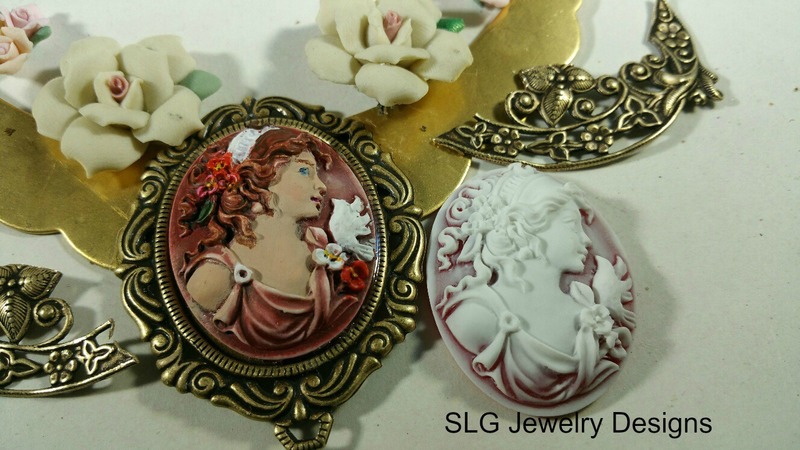 My Etsy Store is running a HUGE sale from now through December 6, 2015 to hopefully compete a little against those big box stores that sells the same piece of jewelry to so many people. 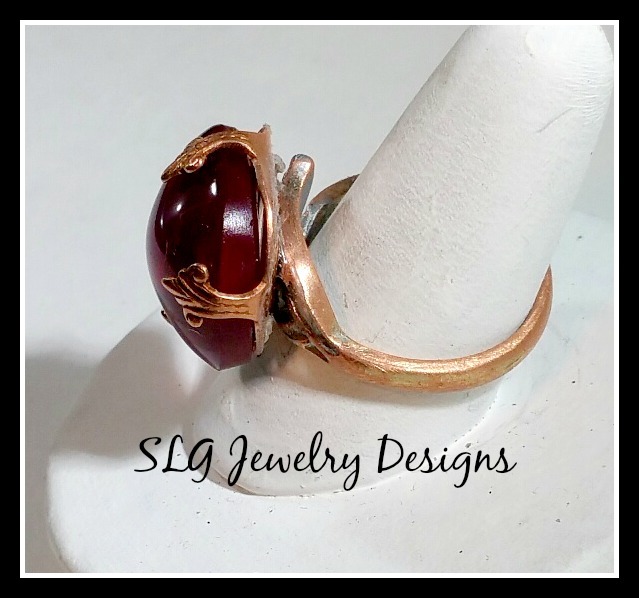 I prefer one of a kinds and knowing someone took the time to make just one piece of jewelry that no one else will ever have, unless I give it to them in my will. 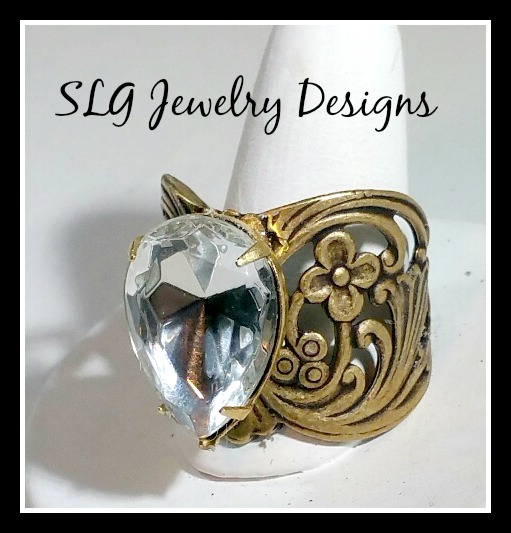 So, come on over to my Etsy store, https://www.etsy.com/shop/slgjewelrydesigns and use code CYBER25 and 25% off your order of $25 or more (through December 6-one coupon code per customer and only one coupon at a time please. ), plus get free US Shipping. Here’s a few examples of what you could buy. Remember though, these are one of a kinds and if someone else gets to it before you do, it’ll be too late. So, run, don’t walk…or should I say, type fast..LOL Talk to you soon, Happy Shopping. Sorry, meant to get back to letting you know what was happening, but started working on the rest of this blog site, to make it more appealing and I think most people know how it goes. 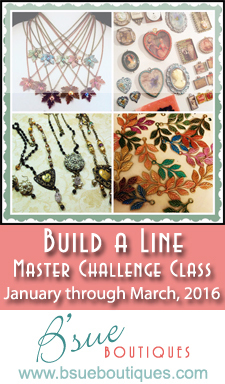 My exciting news is I got accepted into the Master Challenge Class for B’Sue Boutique’s Build A Line Challenge 2016. The class will start in January and goes until mid-April. It’s a pretty exclusive class and Brenda Sue the owner of B’Sue’s Boutique is sharing all of her knowledge. This is a chance of a lifetime, so I am extremely excited for it to start, however, I have to look at what’s happening right now…Next week is Thanksgiving already, then there’s black Friday and Cyber Monday. So, I am going to be pretty busy from now through December. 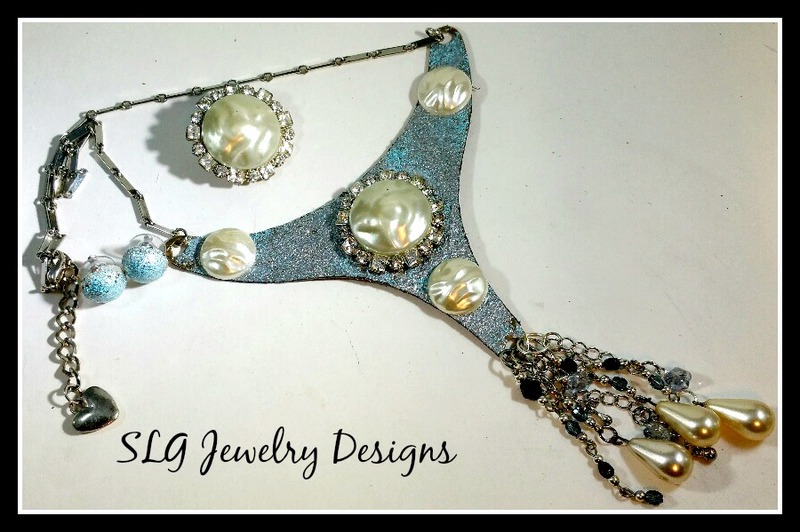 I already have quite a bit of some hand made jewelry and I also found many pieces of vintage that I have saved and are up for sale instead of being discarded as trash or garbage. If it was possible to just clean them up and replace missing parts with matching time period pieces, I have. Some unfortunatley were too far gone to repair, so I have salvaged what I could and repurposed them into new pieces to continue on into history. I love my pieces and hope to share them with not just the generation of the person who purchaes them, but hopefully with that individuals’ daughter or son and have it continue to be a joy that meets many generations. So please, if your looking for something special for a gift, esepcially if you celebrate Christmas, stop by my store on Etsy and make someone smile. I will check back in soon and keep you updated. Ta,ta, for now! I Got In…So Excited, more tomorrow!! !